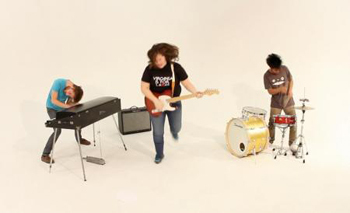 Today we have the Richmond, Virginia band Hot Lava and their amazing cover of the Tullycraft song Pink Lemonade. 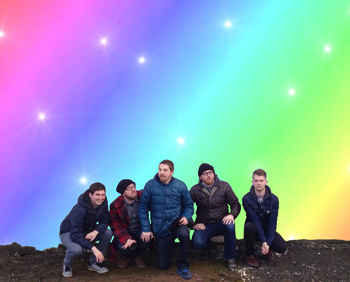 Today we have the Seattle band BOAT and their cover of Tullycraft’s The Last Song. BOAT just released a terrific new album titled “Pretend To Be Brave” on Magic Marker Records. Check it out! 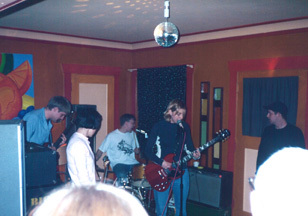 On this day in 1997 indiepop superstars Bunnygrunt played a show at Chris Munford’s house in Seattle. The band convinced both Chris Mac and Chris Munford to join them on the song I Am Curious Partridge. 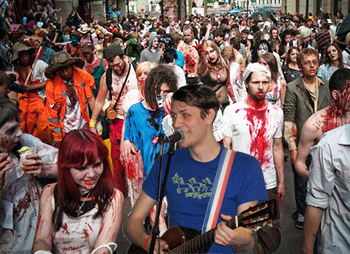 Unfortunately, the show ended abruptly when a fuse blew during the song Constantly Fighting. (Both of these MP3s are live recordings from that show). 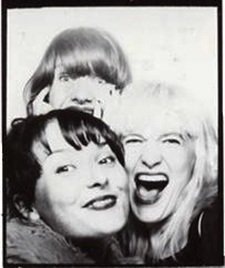 Today we have the UK band Hotpants Romance covering the Tullycraft song Wild Bikini. Happy Tuesday! 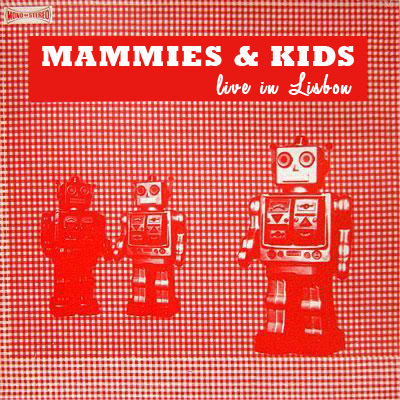 Today we have the Portuguese band Mammies & Kids and their live recording of Superboy & Supergirl.